Welcome to the official website of the Archer City Visitor Center in Archer City, Texas! We are a quaint small Texas town that enjoys our “small town” feel and friendliness, but also offers some finer aspects of city life! Many know of our city because of our famous native son, Pulitzer Prize & Oscar winning author, Larry McMurtry. Movies based on his novels, The Last Picture Show and Texasville, were filmed on the streets of Archer City. Ranching and oil are two major industries of our area, but we are also known for excellent hunting. Archer County is home to dove, quail, deer, turkey and wild hogs. Archer City is also a mecca for book lovers. 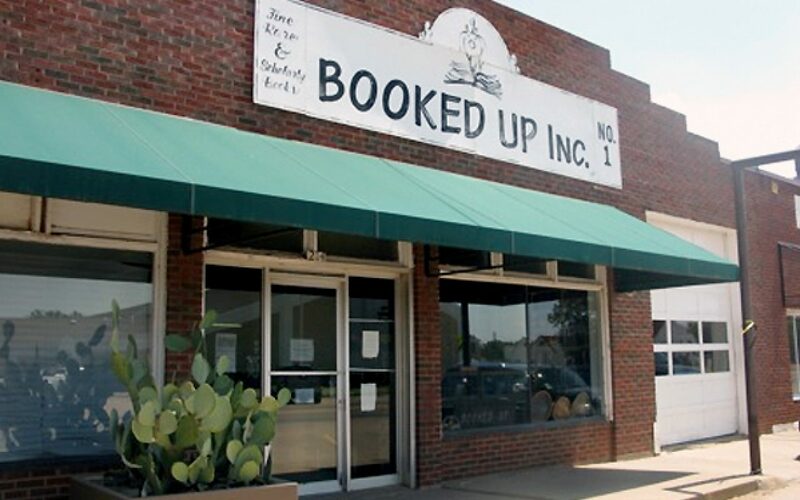 Booked Up is internationally known for its volumes of rare, fine and scholarly books. 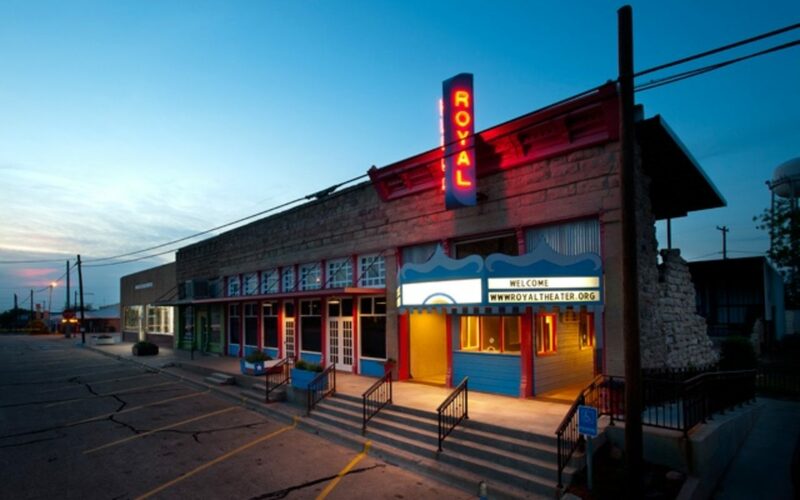 Thanks to the restoration of The Royal Theater, which was made famous by the 1971 Oscar winning movie, “The Last Picture Show,” Archer City has become a center for performing arts. The theater is also home to The Texasville Opry and numerous live stage productions. From there, enjoy antiquing and shopping down Center Street, find your own first edition at our antiquarian books stores, visit our restored Texas Courthouse or take in a dinner show at The Royal Theater. We also invite you to play nine holes of golf at the Archer City Country Club. You can also relax under our covered pavilion at Burkett Park while your kids enjoy the new Hilbers Playground. 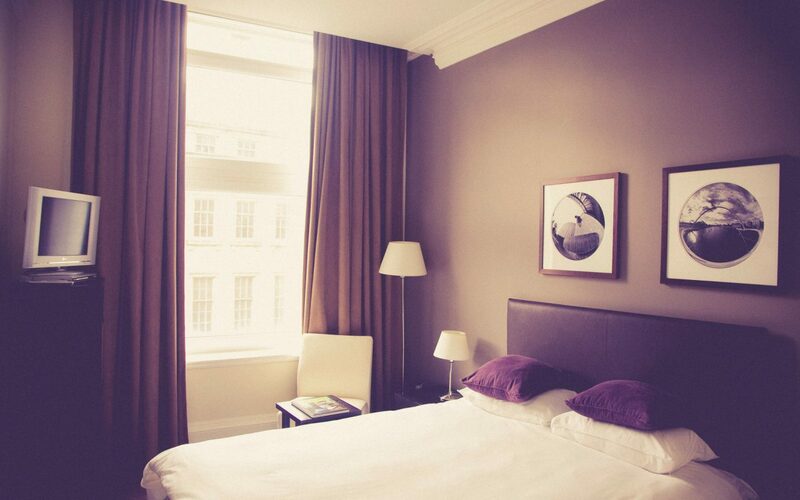 Looking to stay the night? We offer a unique location, The Spur Hotel. Looking to stay longer? We’d love to have you join us in Archer City, Texas! In no time you’ll be enjoying our small town life, and we’re just 25 miles from Wichita Falls in case you get the hankering to go to the city, for work or pleasure.